A commuter rail train on the Framingham/Worcester line. The MBTA commuter rail, subway, and buses experienced delays on multiple routes Thursday morning, as locals headed back to work in the bitter cold. 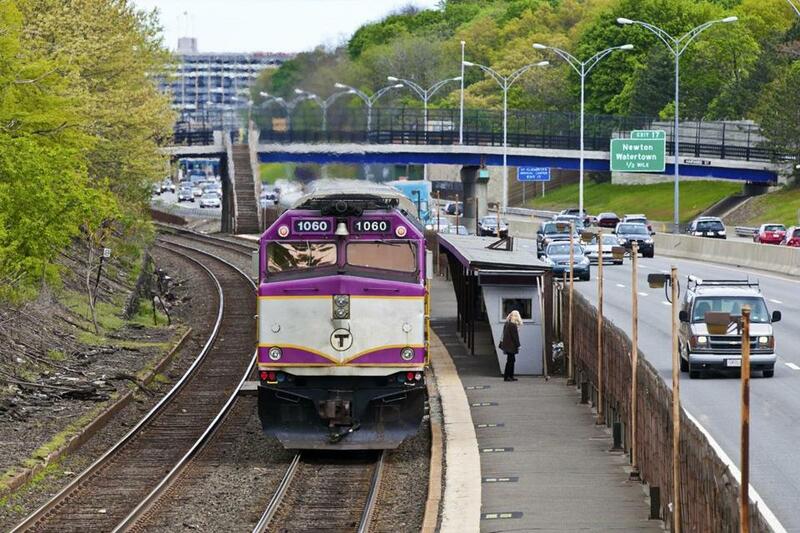 The commuter rail’s Twitter feed was a litany of delay announcements and apologies, as trains at many points across the region left their stations late or were slowed by mechanical issues. Elsewhere on Twitter, many passengers expressed frustration with the delays and service issues on the transit system. @mbta @universalhub Disabled red line train at Andrew northbound. Again. Standing out in single digit temps for 10+ minutes and a @MBTA forest hills train at Malden just passes us right by after two didn't come. Unacceptable, you've got to be kidding me. Commuter rail trains were late leaving both South Station and North Station in Boston, as well as Stoughton, Haverhill, Greenbush, and other stations. A Greenbush train out of South Station was delayed in departing and was 20 to 30 minutes behind schedule, the MBTA estimated, while inbound Greenbush train 070 was running 40 to 50 minutes late. The MBTA reported that the Red Line experienced minor delays because of a disabled train at Alewife. Many buses were also delayed, including routes 9, 18, 28, 32, 39, 44, 45, and 57A. Disabled buses on routes 70 and 64 slowed those lines. On the commuter rail, a Needham train was running 5 to 15 minutes behind schedule because of a problem with a crossing gate. Providence train 806 was running 5 to 15 minutes behind schedule getting into South Station, the MBTA said, blaming train traffic.